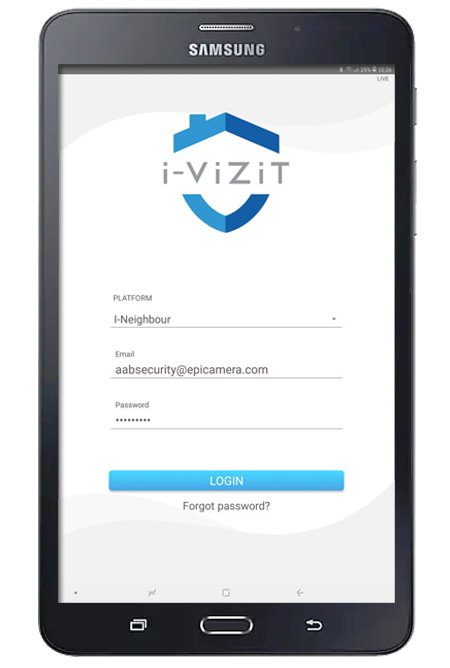 i-Vizit is a cloud-based solution that offers a series of smart security features to provide a comprehensive Visitor Management System. 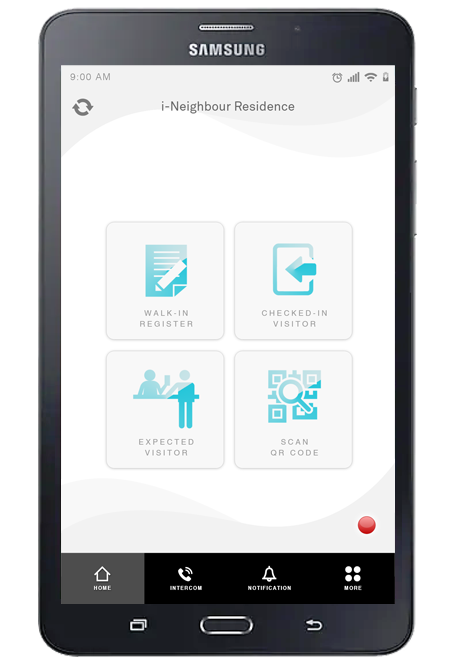 Designed to work hand-in-hand with both i-Neighbour and TimeTec VMS; whether it is for Residential or Office Building, security guards are now able to enjoy features such as Visitor Registration, Checked-In Visitors Monitoring, Panic Button Alert and many more. That’s not all, with the Internet of Things (IoT) being the trend these days, it’s a no brainer that i-Vizit should come with the latest IoT Access. Well, you are absolutely on point! i-Vizit offers integration with various Smart IoT, i.e. 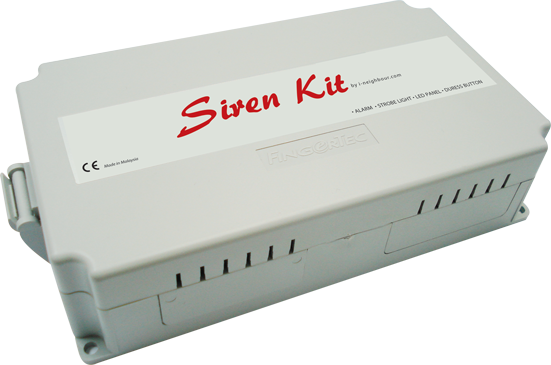 Siren Kit, Smart LPR, Guardhouse Tablet Panel and etc. The Siren Kit will be installed at the nearby guardhouse. 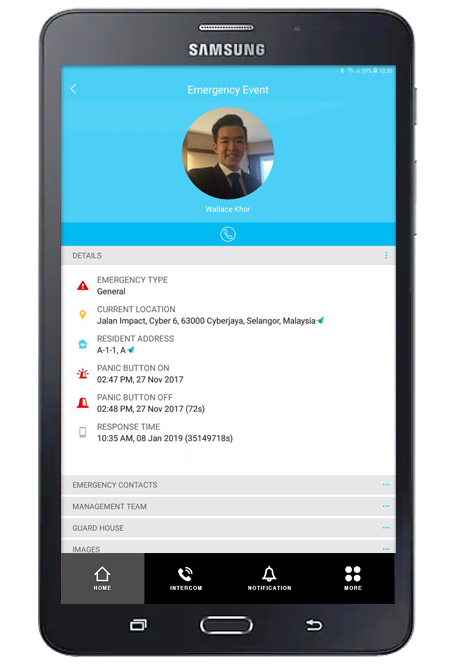 In the event of an emergency situation, residents or employees can trigger the Panic Button via i-Neighbour or TimeTec VMS Mobile App, thus activating the Siren Kit and alerting the security guards in charge. The Smart LPR promotes a cardless system, whereby residents or employees are allowed to access the neighbourhood or office without the frustration of having to present a card key. It does so by automatically reading the vehicle’s license plate and unlocking the barrier gate for access. 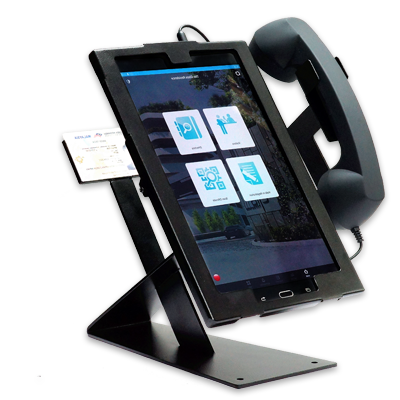 The Guardhouse Tablet Panel comes with the latest OCR technology that allows for a swift and secure registration at the guardhouse. Plus, its App Lock feature prevents misuse of the panel and ensures that the security guards are on high alert at all times. i-Vizit is now made available for download in Google Play Store. 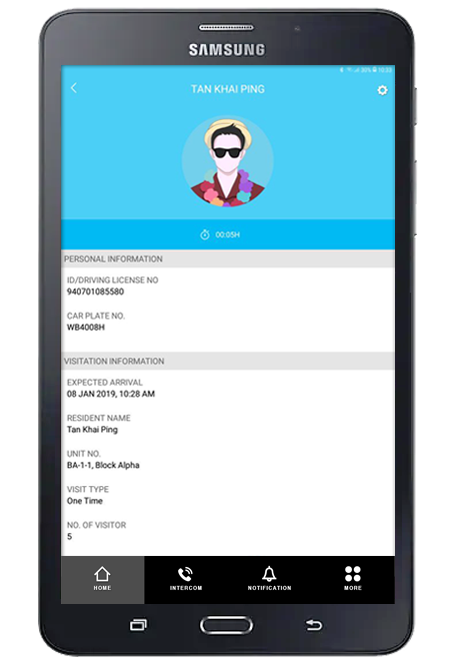 Discover the Future of Visitor Management System by installing and trying out these awesome features right now! You’ll definitely be amazed by how much we have to offer.